When you want to smoke in style, this is the perfect ashtray. 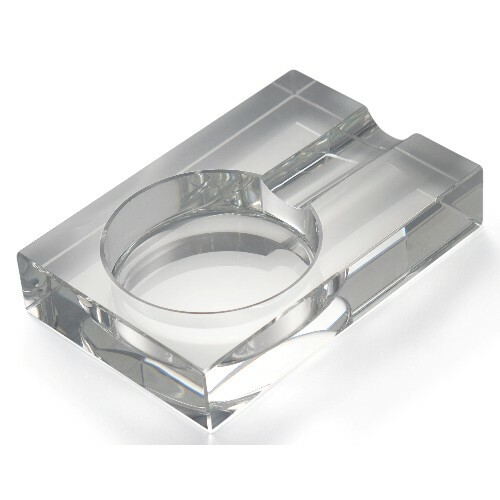 Made from high quality lead crystal with a rectangle shape this heavy duty single cigar ashtray is sure to impress. This ashtray is able to hold one cigar or cigarette. Perfect for giving as a gift, this ashtray comes gift boxed.